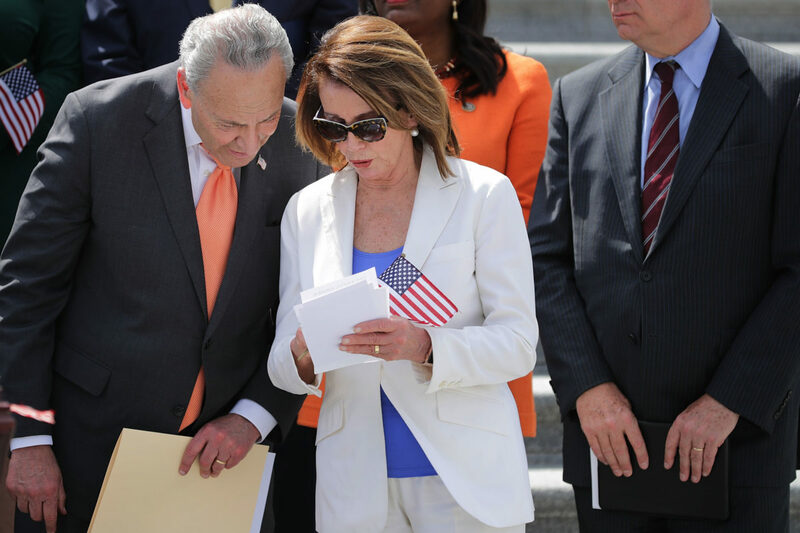 Senate Minority Leader Chuck Schumer and House Minority Leader Nancy Pelosi on Wednesday rejected President Donald Trump’s call for unity after packages containing explosive devices were mailed to several high-profile Democrats. The packages, none of which exploded, were addressed to Democratic donor George Soros, former President Barack Obama, former Secretary of State Hillary Clinton, former CIA Director John Brennan and former Attorney General Eric Holder, the FBI said in a statement. “I want to say at these times we have to unify and send one very clear and strong message that acts of political violence of any kind have no place in the United States of America,” Trump added. Schumer and Pelosi rejected the president’s call for unity as insufficient. 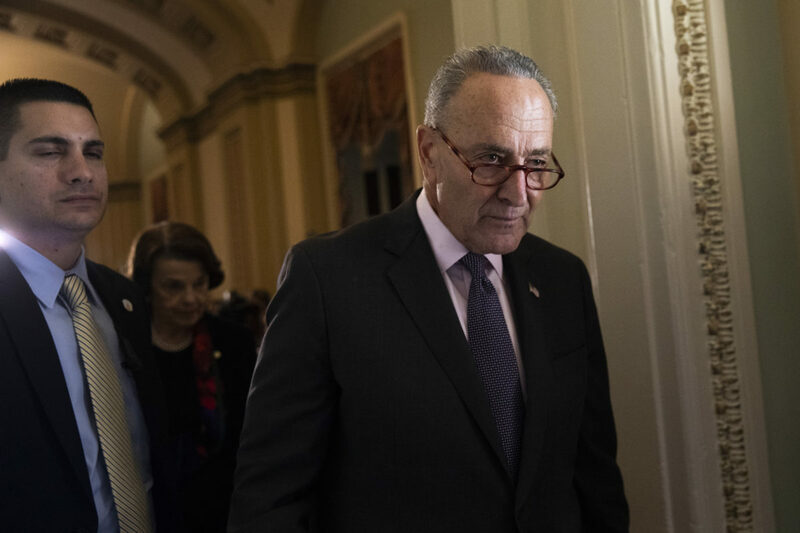 “President Trump’s words ring hollow until he reverses his statements that condone acts of violence,” the Democratic leaders said in a joint statement released late Wednesday afternoon. “Time and time again, the President has condoned physical violence and divided Americans with his words and his actions: expressing support for the Congressman who body-slammed a reporter, the neo-Nazis who killed a young woman in Charlottesville, his supporters at rallies who get violent with protestors, dictators around the world who murder their own citizens, and referring to the free press as the enemy of the people,” Schumer and Pelosi continued.